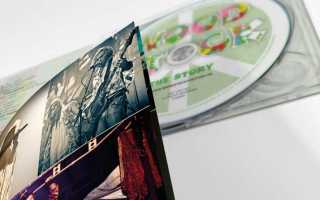 This review appeared on Altcountryforum.nl in march 2015, a dutch online music magazine. We were blessed with these cool quotes. Far out! 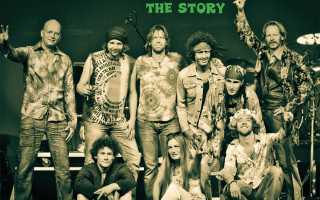 “Start to finish, the show takes you back to the flower power and hippie era. “If only for the music you might say that a play about Woodstock can’t be wrong. Where you can find performances where all music is just right? Blessed with a four-star rating in the dutch newspaper ‘Stentor’. Feast for eyes and ears! Cast thanks! The sounds, images, legacy… an emotional time travel. May you inspire many people.